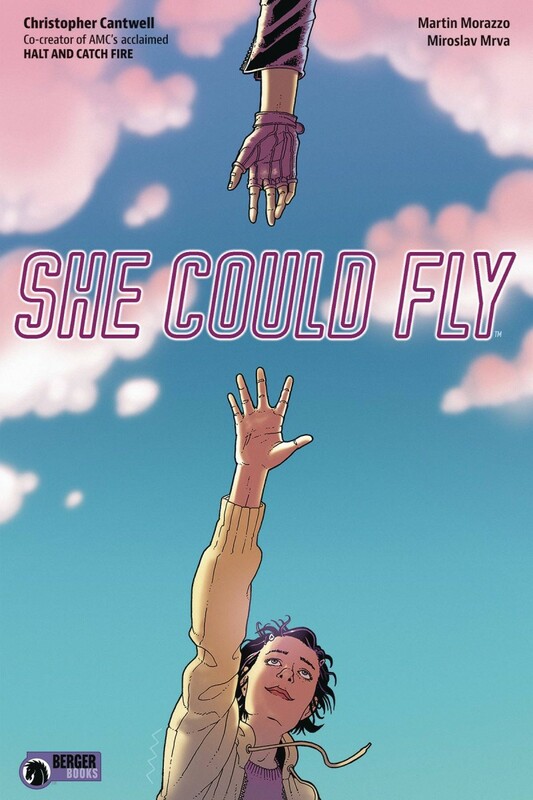 An unknown woman flying at fantastic speeds and spectacular heights suddenly explodes mid-air. No one knows who she was, how she flew, or why. Luna Brewster, a disturbed 15-year-old girl, becomes obsessed with learning everything about her while rumors and conspiracy theories roil. Will cracking the secrets of the Flying Woman lead to the liberation of her troubled mind?